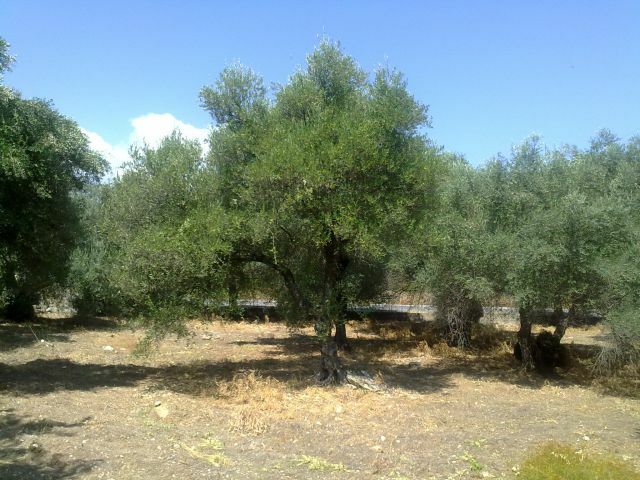 controlled use of solid/liquid wastes in olive oil trees fertilization. The first three actions will take place in the same field in Crete. After the completion of the characterization of selected municipality regarding soil/water quality and contamination extent (monitoring stage) as well as, laboratory experiments to identify and optimise the best soil remedial/protective techniques, a pilot scale application will take place in one of the five disposal areas of the municipality. Methods for soil protection/remediation under evaluation and optimisation for their applicability and efficacy are bioremediation and use of porous material as soil additives. The forth action will take place in Liguria Region in Italy and it will be constituted by young olive trees grown under controlled conditions in dedicated containers. Two types of wastes will be considered: solid and liquid or partially liquid wastes. 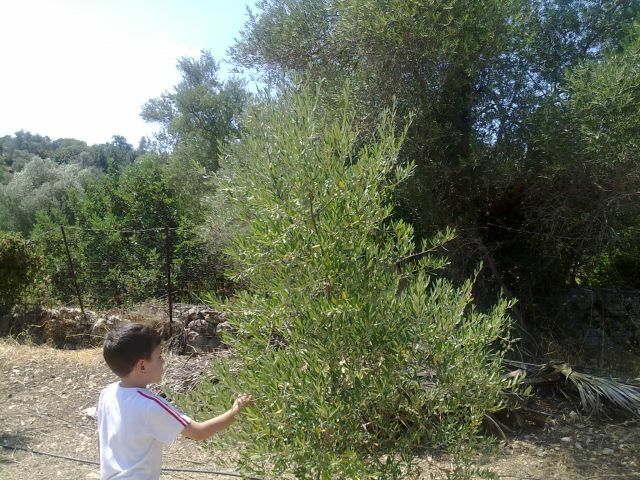 Plants will be periodically fertilized with processed olive oil wastes previously analysed for their chemical properties and constitution and composted with other leftover plant materials, such as organic wastes deriving from vegetable processing and/or field production, tree bark, gardening wastes, pruning wastes (including residues coming from olive tree). 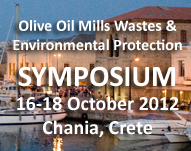 The effect on plant growth, yield, and soil physicochemical parameters as well as, the potential phytotoxic effect deriving from olive oil mills’ waste application will be evaluated. In case of positive effects, the trials will be repeated on a larger scale in some selected farms following common cultivation practices. These demonstrative trials aim at evaluating the establishment of a small-scale virtual cycle of wastes within olive farms considering environmental impacts but also financial benefits for growers.Soil quality will be monitored continuously during the entire duration of the pilot actions.